Plain white A4 sheet of wafer paper. Suitable for creating cake decorations that are lightweight and edible. 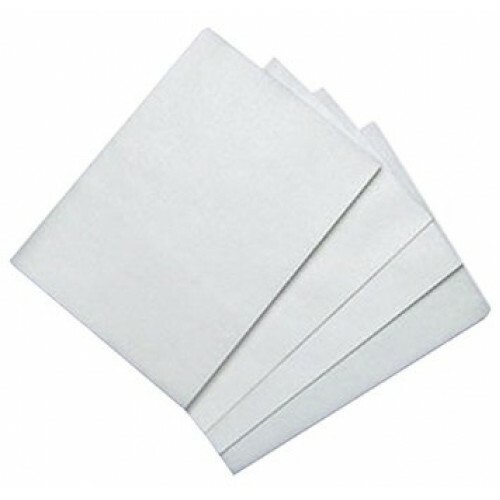 €2.45 for 5 sheets.